Hutton, a design and construction firm based in Wichita, has acquired Busboom & Rauh, a commercial and industrial construction firm in Salina, Kansas, specializing in healthcare and cold storage/food manufacturing projects. 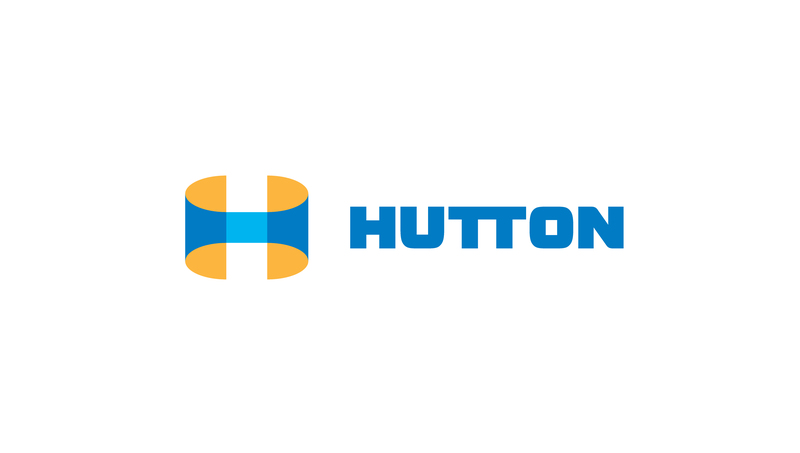 The acquisition bolsters Hutton’s ability to serve North Central Kansas and increases it’s number of employees to more than 275. Bob Miller, owner of Busboom & Rauh, will remain with Hutton. Jason Gillig, project manager with Hutton since 2004, will lead the company’s new office in Salina. Busboom & Rauh has consistently delivered high-quality projects to customers throughout the region. Recent projects in Salina include the new KU School of Medicine Health Education Center, Donna L. Vanier Children’s Center at Salina Regional Health Center and The Shops at Meadow Pointe. “Because of the similarities in values between our two companies and the high caliber of their team, the decision to bring Busboom & Rauh into the Hutton family was an easy one. We couldn’t be more excited,” said Hutton. In addition to its headquarters in Wichita, Hutton has offices in Garden City and McPherson. Financial terms of this deal will not be disclosed.